I'm going to do another blog buffet b/c November was such a SUPER busy month for me. 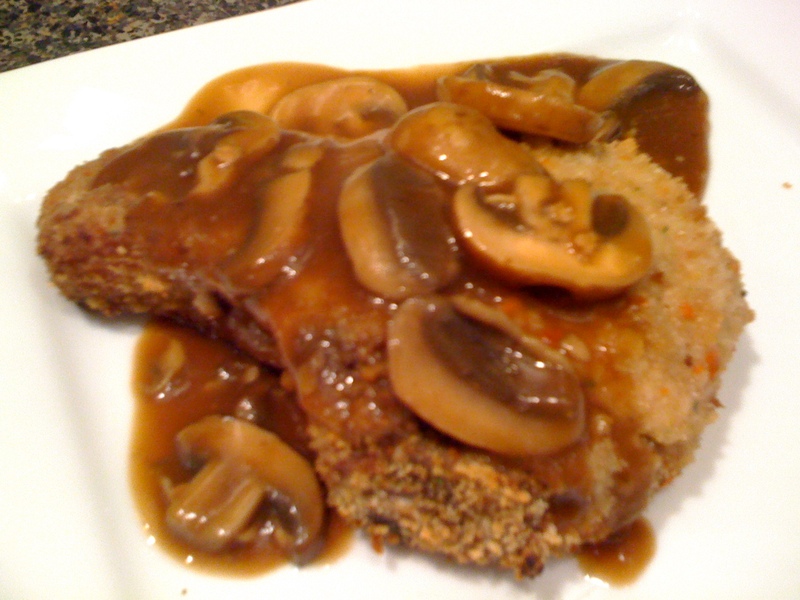 For the month of November as a voluntary Allrecipes.com brand ambassador a lot of the assignments revolved around Thanksgiving, but also cooking with Campbell's and their subsidiary companies. I started a part-time job which made my month even busier, so I was exceptionally pleased with MANY of the recipes that I tried from Campbell's. I won't say too much about the recipes in detail but will simply say if I'm posting a picture that means the recipe was good! As always these recipes can be found on Allrecipes.com. Please keep in mind that due to the simplistic nature of many of these recipes that they are made as a base recipe meaning that you're going to want to play around w/ your seasonings adjusting it to your taste. Sound good (no pun intended)? Great let's check out the dishes! 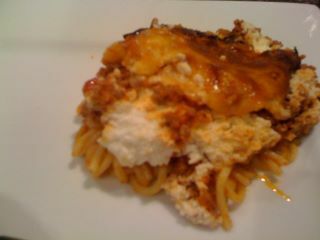 This is the Baked Spaghetti, quick simple and fuss free! 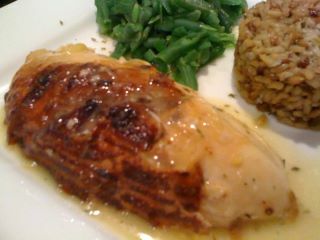 This was a "fancy" dish from Campbell's - it was the Lemon Herb-Roasted Chicken w/ Pan Gravy something I WILL make again! 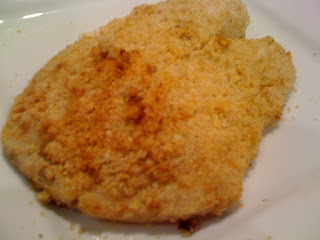 This is the Crispy Oven Fried Fish Fillet, and they were simply amazing! 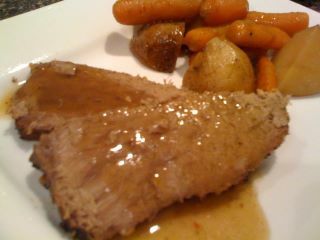 This is the Campbell's weekday pot roast and vegetables - plan ahead it uses a slow cooker! This is baked pork chops and gravy by Campbell's - please note that I chose to add in some baby port mushrooms for a finishing touch. 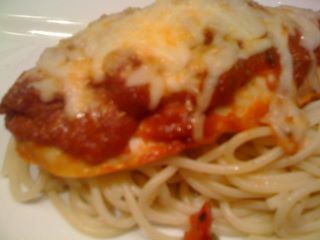 This is the Quick Chicken Parmesan - it was SO fast to prepare and just what I needed on a busy work night! The rest of these recipes are basic Allrecipes.com recipes and they were bonus recipes to review. 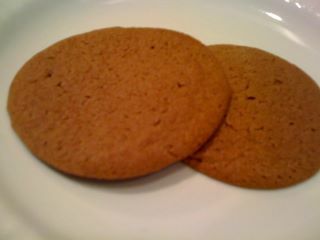 Okay this is an Oatmeal Cookie of a different variety - all I can say is YUM! 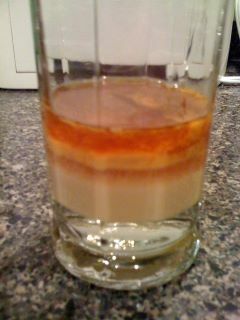 Amazing how it's layered huh? Handy tip that I can give is simply KNOW your liquid weights - heavier liquids go in first, when you start layering the liquids, pour slowly and let it hit the sides of the glass and it will layer w/o any problems!